Bauch Phils. 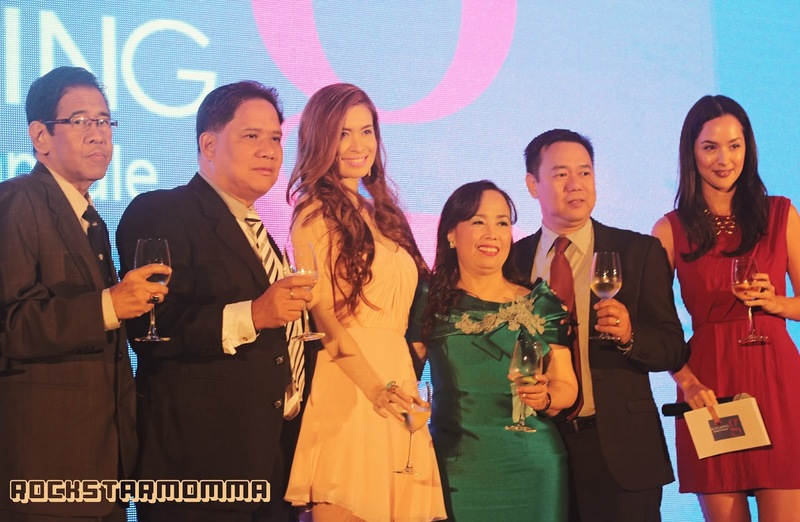 Laboratories Corporation launched its flagship product, Blooming G, at New World Hotel last Thursday. 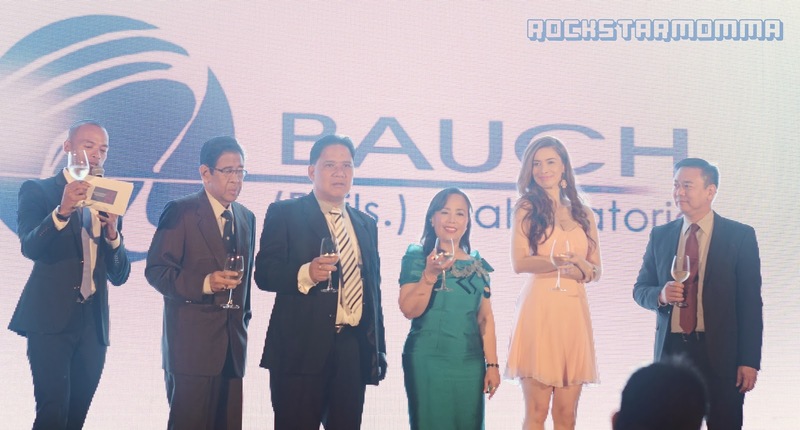 Bauch Laboratories aims to strengthen its commitment in the Philippine pharmaceutical industry with the launch of a nutraceutical and organic supplement developed to deliver a host of wellness and beautifying benefits for today’s active women. Blooming-G taps the wonders of Borage oil, a type of essential fatty acid that contains high amounts of gamma-linolenic acid (GLA), also known as omega-6. Borage or starflower has a high stem with oval shaped leafs pointed upwards, and small bright blue or pink flowers with five triangular petals, arranged in the shape of a star. Its extraordinary oil, which comes from its seeds, contains a significant amount of omega-6 fatty acids that promotes overall body wellness. But how does GLA or omega-6 really bring out the healthy glow from within? Basically, it plays a significant role in the development of skin cells. For the body to naturally produce this substance, first it must have linoleic acid (LA), an essential fatty acid that our body is unable to make. However, we can get plenty of linoleic acid in our daily diet since it is commonly found in various vegetable oils. Once linoleic acid is ingested, it is acted upon by an enzyme called Delta-6- Desaturase (D6D) which converts LA into GLA. This is how we normally get our daily fix of GLA. Consequently, a lack of this substance leads to dry, unhealthy skin. This is where Blooming-G comes in. It targets to retain adequate moisture levels and also protects skin cells from damage. Alongside these crucial effects on the skin, are other health benefits of omega-6 in combination with omega-3 fatty acids, such as brain development, strong bone structure, and active metabolism. With these benefits, Blooming-G truly goes beyond the concept of superficial beauty by focusing on overall vitality. A living proof of Blooming-G’s total effect is brand endorser, Sunshine Cruz, who lives up to her name by constantly showing such outstanding radiance. A mother of three who works in the demanding world of show business, Sunshine has successfully maintained the physical assets that initially elevated her to stardom: long, vibrant locks, slender figure, flawless skin, sculpted cheeks, Julia Roberts smile, and notably flawless skin. Her secret? Knowing how to manage stress. “Stress causes unhealthy lifestyle, and it will make you age fast. So I really need something to help me maintain that natural glow, like Blooming-G”, she adds. Florinda San Antonio, founder of Bauch Laboratories, underlines the effects of Blooming-G, not only on physical wellness, but on a holistic approach as she explains, “Blooming-G is developed to help today’s women live happier, more meaningful lives through its health and beauty benefits. When a woman feels good about herself, she gains the confidence to do more and standout. That is our goal; to improve the quality of life through products that are trustworthy”. There may be a lot of supplements that aim to revitalize the mind and body, but there are only a few of them that dare to keep it organic. This is indeed the season to bloom, and Bauch helps today’s active women achieve that healthy glow through the beautifying power of nature. I'm giving away a gift pack from Bauch Laboratories on my blog. Join here. Wow, I like the name Blooming-G makes you feel beautiful already ^^ and that its organic. Maybe this is what me and my mom needs right now, because of stress from work and everything. Bauch laboratories did really good with this, I would love to try this when it becomes available in the market. 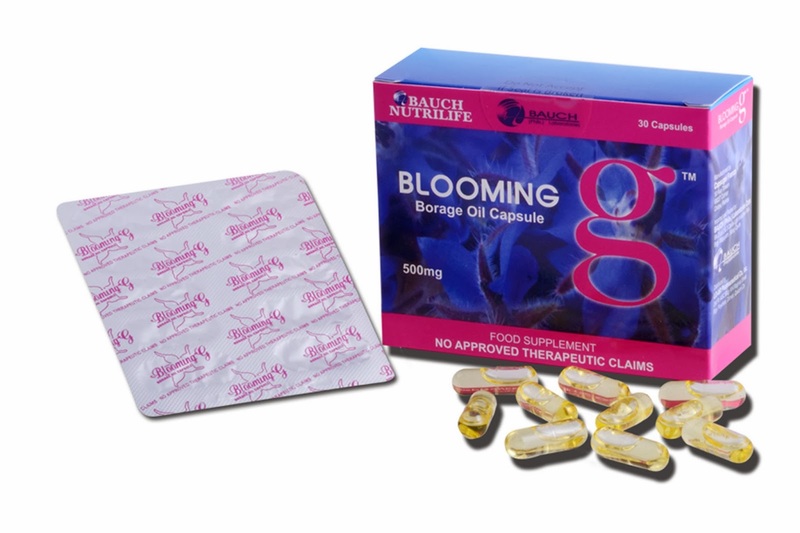 wow,i would to try Blooming-G so i could be blooming as sunshine dizon,i been through a lot stress,i think this help me to gain confidence and improve my quality of life and i would love to hear from my husband that he has a blooming wife,ayihh!..